Let Australian stories come to you. We turned the ABC Local Story Archive of more than 8500 Australian stories into a Google Chrome App called "True Stories". Articles in archives are usually neglected after the daily news cycle but weâre keeping these photo stories alive by using them as backgrounds in Google Chrome. 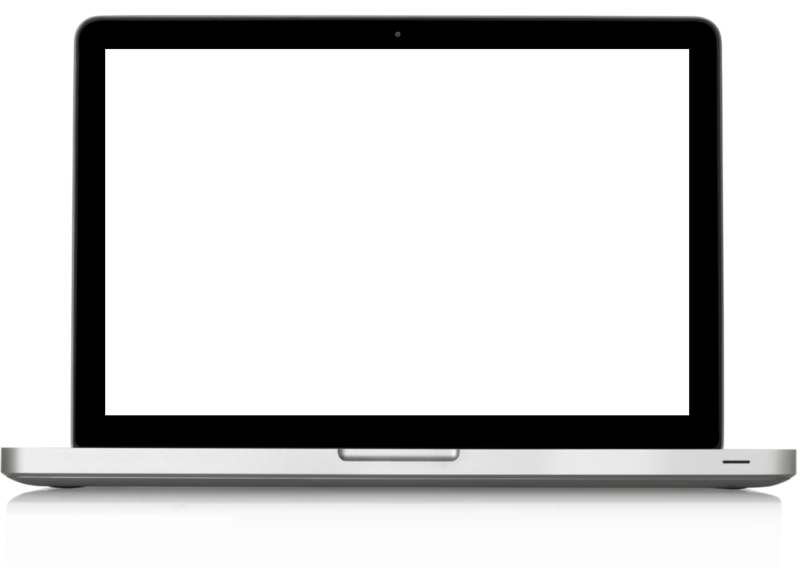 Information about this hackathon project. "ABC Local" had an archive of over 8,500 stories that was under-utilised and they wanted to promote this content by sharing a dataset at GovHack. 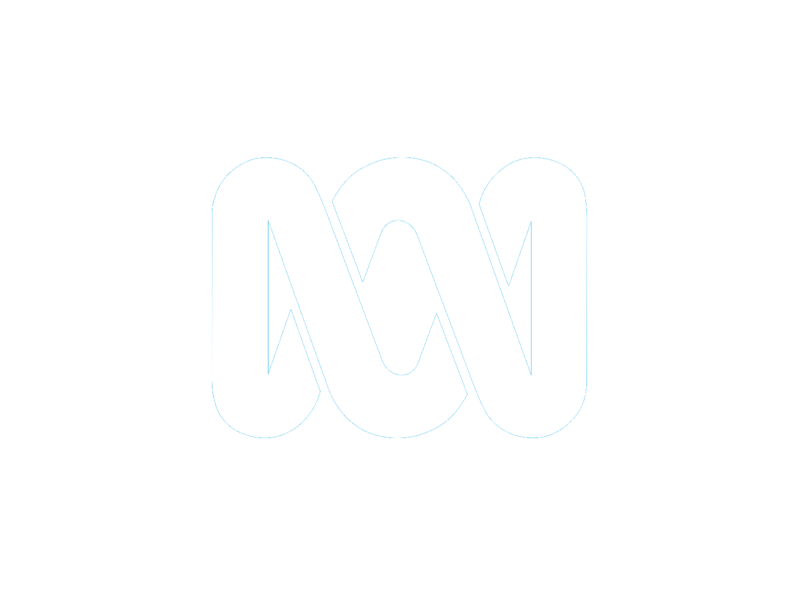 This data set contains metadata and links for more than 8,500 stories created around Australia by ABC Local Online reporters. All the stories are currently published live on the abc.net.au site. Our team of 5 people put an app into the Google Chrome Store in the 48 hours given to us for this hackathon. We talked to ABC personnel, users and other stakeholders to develop this app. Check out our github page for technical details or watch our video below!  Now in itâs 5th Year, GovHack is a hackathon that celebrates your technical and creative capacity, opens the door to collaboration with governments, and has helped to advance the cause of open data to drive social and economic value. Over 1800 of our best and brightest gathered at an epic 30 GovHack Locations to innovate, create, and compete! 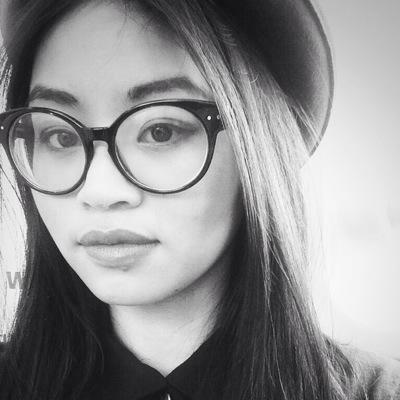 Suzanne is a specialist who delivers digital stories using emerging technologies. She is a producer on branded Snapchat channels. 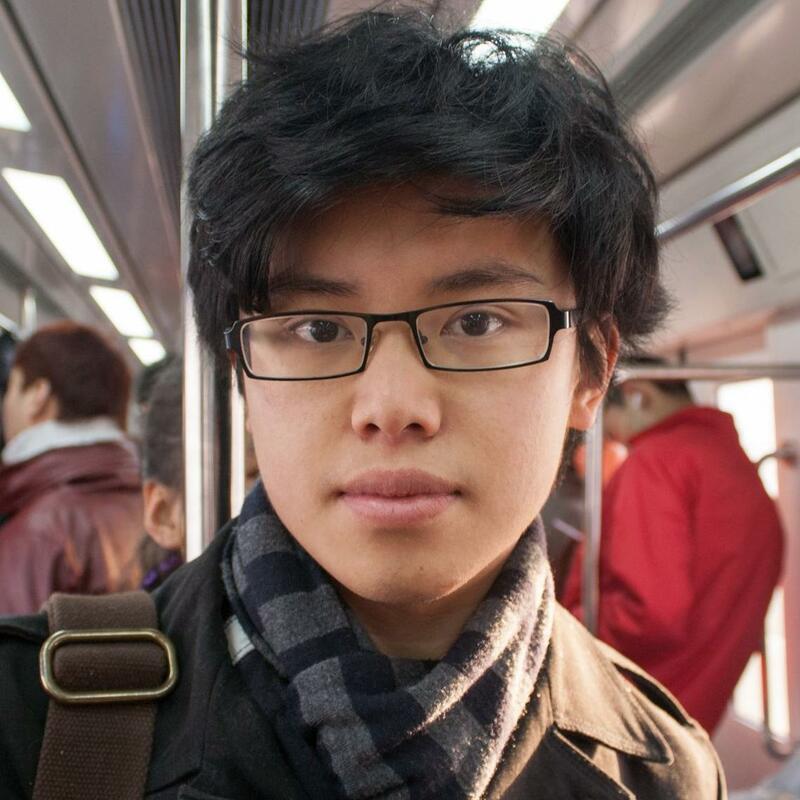 David is a full stack software developer at the Peter MacCallum Cancer Centre, working on making lab results readable for doctors and specialists. 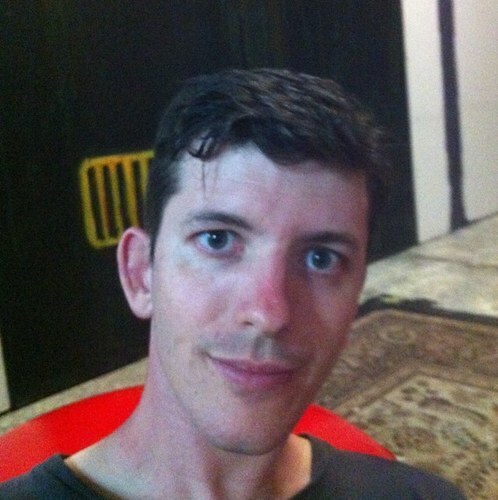 Mark is a biostatistician at Sydney University. 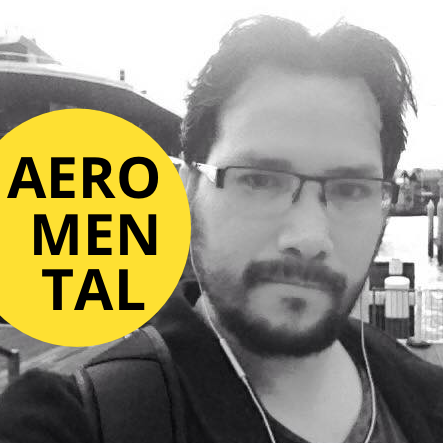 He is a coder, amateur gardener and guitar player who loves science and learning new things. 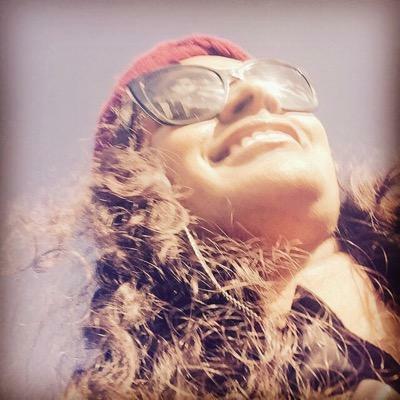 Zaara is a Data Scientist at Qantas and loves photography, number crunching and Hugh Laurie!